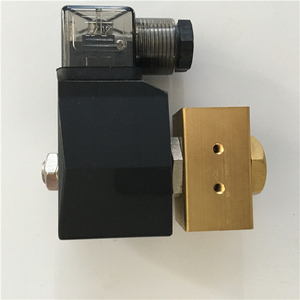 Q:Do you have stock for sample 9 A: Yes, you can get available samples in our stock. Free for the samples, as long as you afford the express freight cost. Q:What's your terms of payment 9 A: 30% T/T in advance , balance before shipment or against L/C . 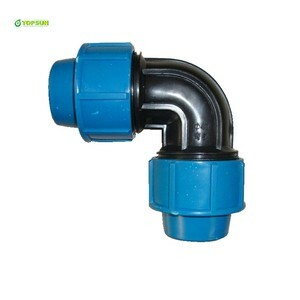 PE100 Plastic Black PN10 HDPE Compression Fitting for Irrigation Details: 1.Size:20mm-110mm; 2.Color:blue or black or any color; 3.Pressure:PN16; 4.OEM service offered. 5.Design Service offered. 6.Buyer Label offered. 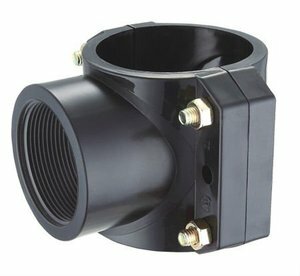 2 YRS Yuyao Eshiong Pipe Fittings Technologies Co., Ltd.
Alibaba.com offers 4,785 plastic compression fittings products. 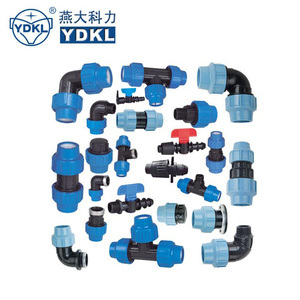 About 59% of these are pipe fittings, 5% are other watering & irrigation, and 2% are valves. 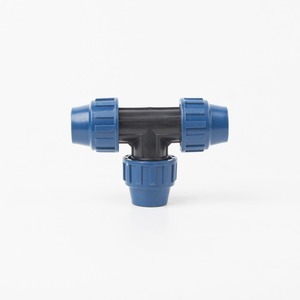 A wide variety of plastic compression fittings options are available to you, such as plastic, pp-r, and iron. 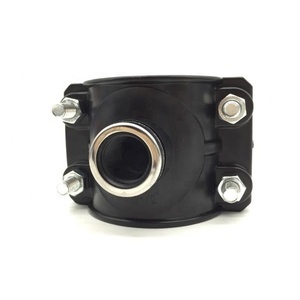 You can also choose from coupling, tee, and elbow. As well as from female, male, and welding. 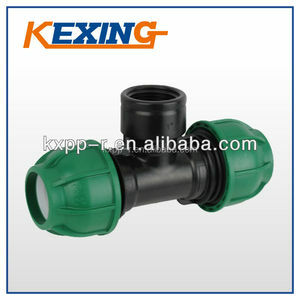 And whether plastic compression fittings is equal, or reducing. 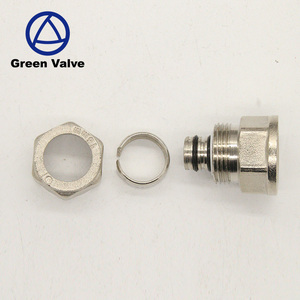 There are 4,785 plastic compression fittings suppliers, mainly located in Asia. 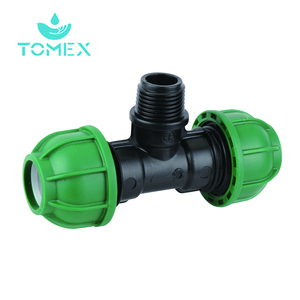 The top supplying country is China (Mainland), which supply 100% of plastic compression fittings respectively. 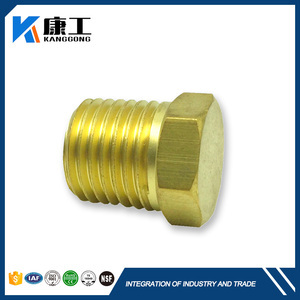 Plastic compression fittings products are most popular in Africa, South America, and Domestic Market. You can ensure product safety by selecting from certified suppliers, including 1,803 with ISO9001, 534 with Other, and 323 with ISO14001 certification.